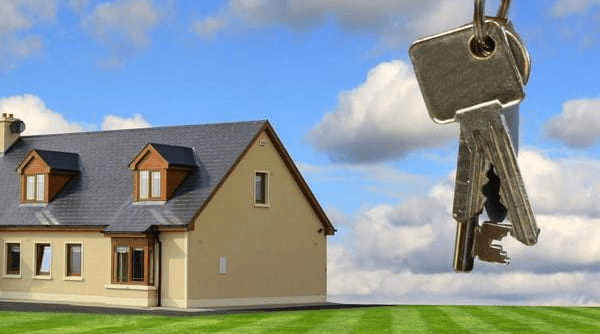 WANT A DETAILED MOVING QUOTE NOW? Want a quick quote? Fill out the form below. Our GOOGLE and CUSTOMER LOBBY reviews speak for themselves. 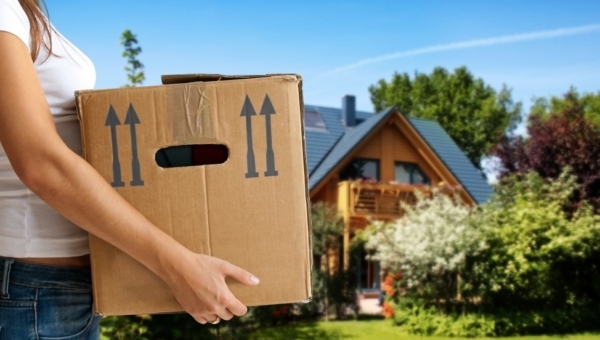 Most of the moving companies in Fayetteville will ignore many very important details that are specific to each move. 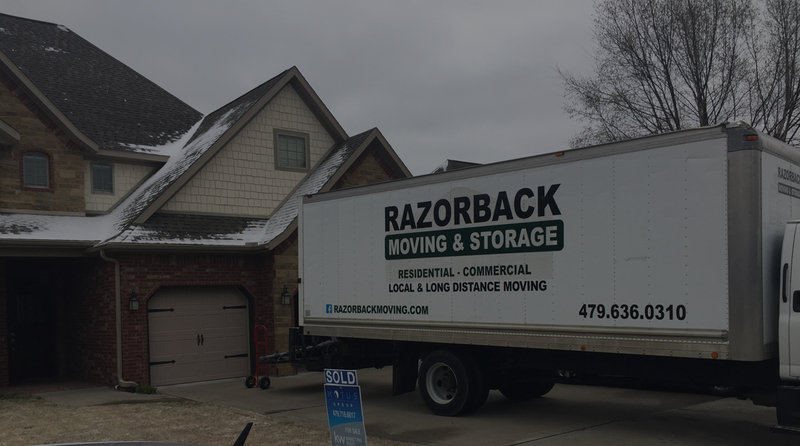 We always pay attention to specifics and this separates Razorback Moving LLC Fayetteville from the rest of the movers in Fayetteville Ar. 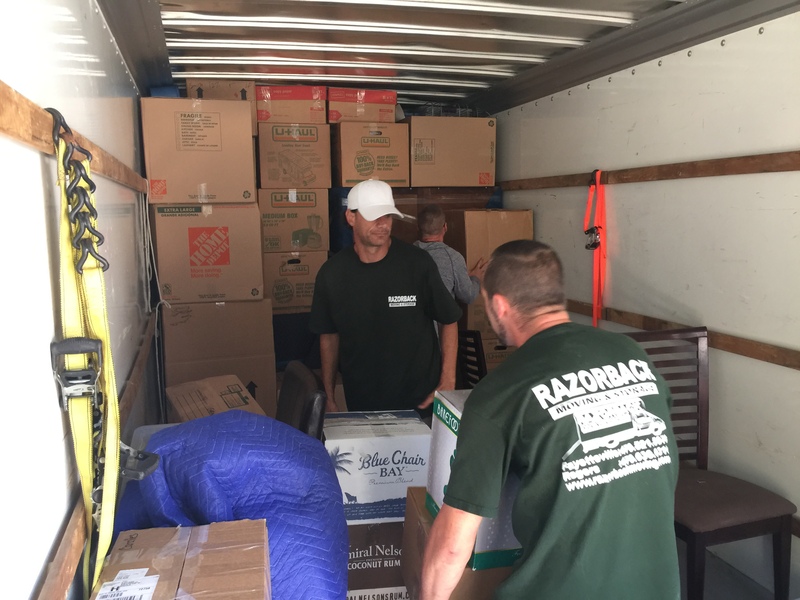 From Fayetteville to Bella Vista, Bentonville and Springdale – you will not find a better moving service with such dedicated movers that will make any Move a very happy Move! 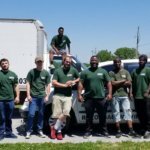 We are proud to be your local movers Fayetteville ar. We know traffic patterns. 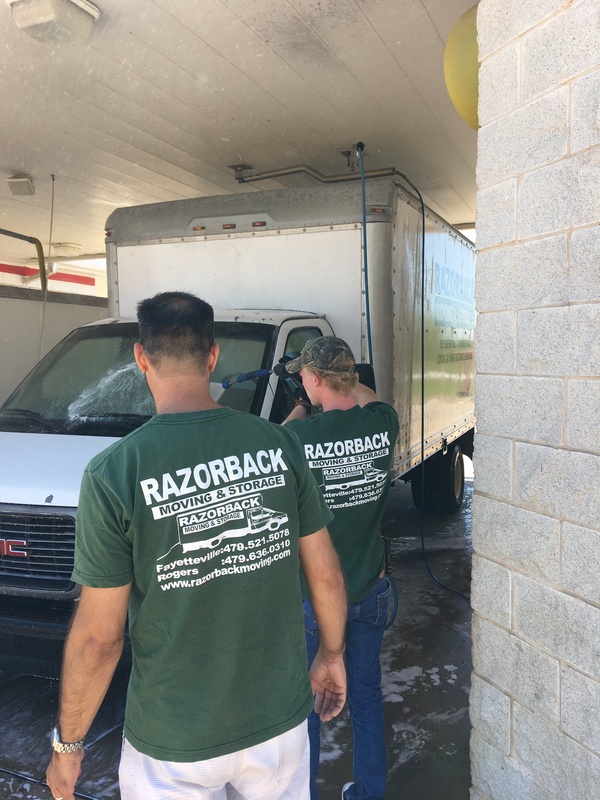 We did many moves in pretty much all of Northwest Arkansas, including Springdale, Siloam Springs and of course – Fayetteville. Our packers and movers Fayetteville Ar will be able to provide you with most professional moving service available. Due to a extensive experience in the local market, we are capable of providing you with the most accurate estimate over the phone. Our quality of moving and packing work, assurance of safety of belongings and other important things that are of a greatest concern to the customer. We extensively train our movers. Each mover has undergone You can seach for Fayetteville Ar Movers reviews on GOOGLE to verify our reputation. 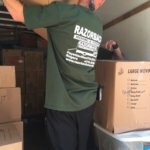 WHY HIRE RAZORBACK MOVING LLC FAYETTEVILLE? 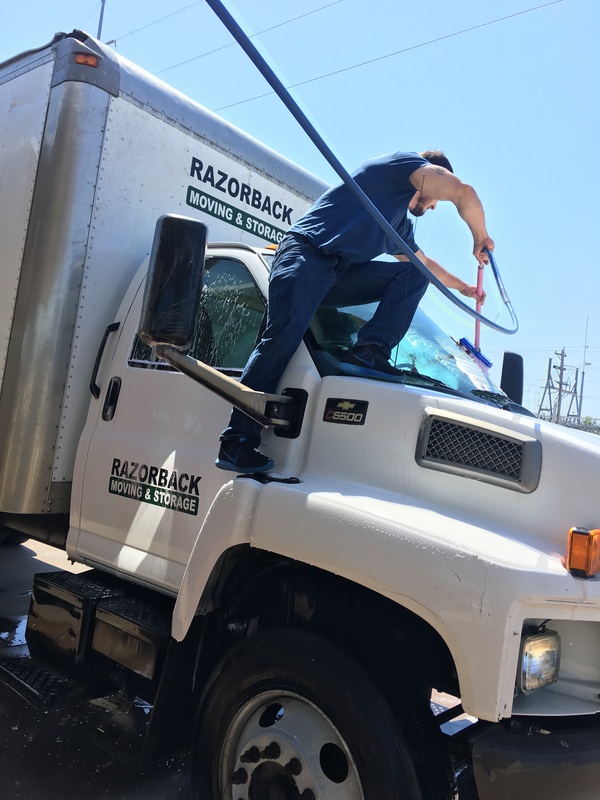 We are one of the best moving options for business and residential customers, who are moving in Fayetteville, AR, Springdale, Bentonville and Rogers. We only have full time employees with extensive moving and packing experience, top working ethics and clean civil and criminal record. 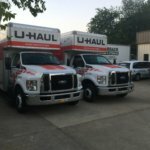 We only hire professional fayetteville ar movers and even they, undergo weeks of training prior too becoming a part of our team. We have been moving customers across United States for almost 13 years. We offer most competitive rates in comparison to other long distance and interstate moving companies. 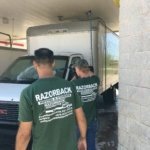 If you are relocating to or from Fayetteville, count on professional movers to take care of the whole process for you. Unlike other movers on the market, we actually own a fleet of long distance trucks. Our drivers all Department of Transportation commercial driver license, allowing them to deliver cargo anywhere in continental USA. We have our own storage facility. If you need time to figure out your future plans. If you are still looking for that dream home but already have a buyer or sold your current residence? Not a problem. We can store your belongings until you are ready. We put each set of items in a crate and secure it until delivery is required. We have video surveillance system. Only trust your belongings to licensed and insured movers. This way you can make sure that there are no problem long the process or if there are, you can get issue resolved with a professional member of our customer service. 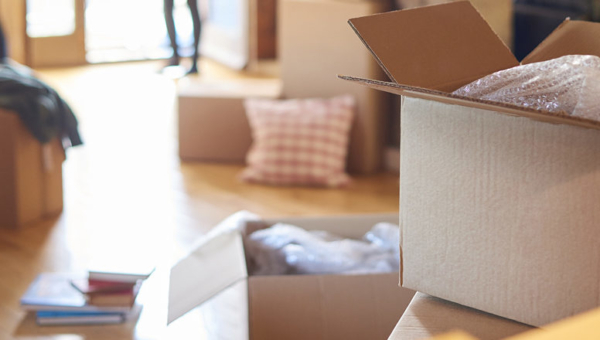 With our Fayetteville moving services, you will always know what to expect; you will work with a relocation consultant who will determine the logistics of your move before we start the process. You will also receive documentation of our policies and pricing; complete customer satisfaction is our goal, and we work to stay within your budget without sacrificing time or the quality of our moving services. 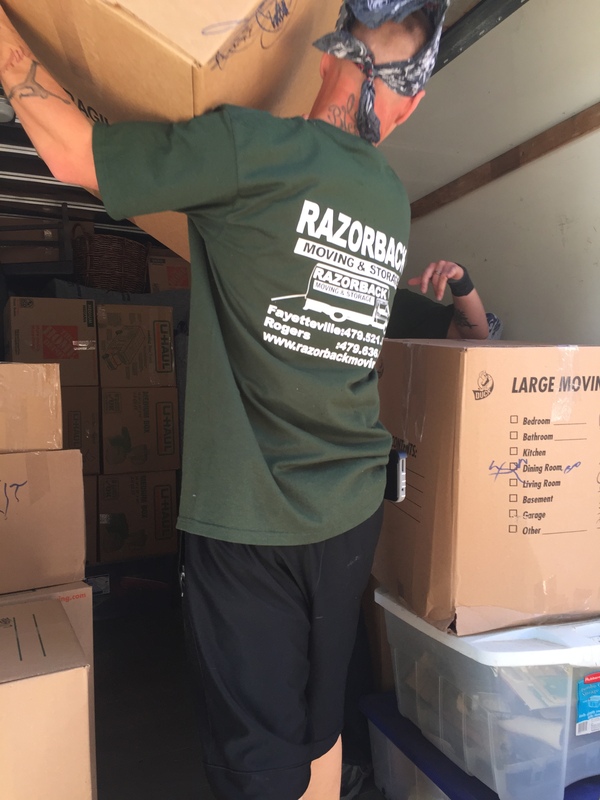 To avoid these potential struggles, contact the Fayetteville moving company Razorback Moving LLC Fayetteville. We can handle any moving job, big or small, local moving or long distance moving. Contact us today at 479-521-5078 for your free in-home moving estimate! What are the best neighborhoods for families to consider when moving to Fayetteville? Our busy Fayetteville moving company has seen every square inch of the city, and there’s a lot for families to love! Fayette Junction / McNair, N Garland Ave / W Deane St and Hall Ave / N Shiloh Dr are among the many family-friendly neighborhoods worth considering within the city limits. There are also many safe and kid-friendly neighborhoods like Wheeler / White Rock, E Township St / N Old Wire Rd and N Crossover Rd / E Joyce Blvd in Fayetteville. Some office movers in Fayetteville, AR only handle specific types of moves or work solely with large corporations. 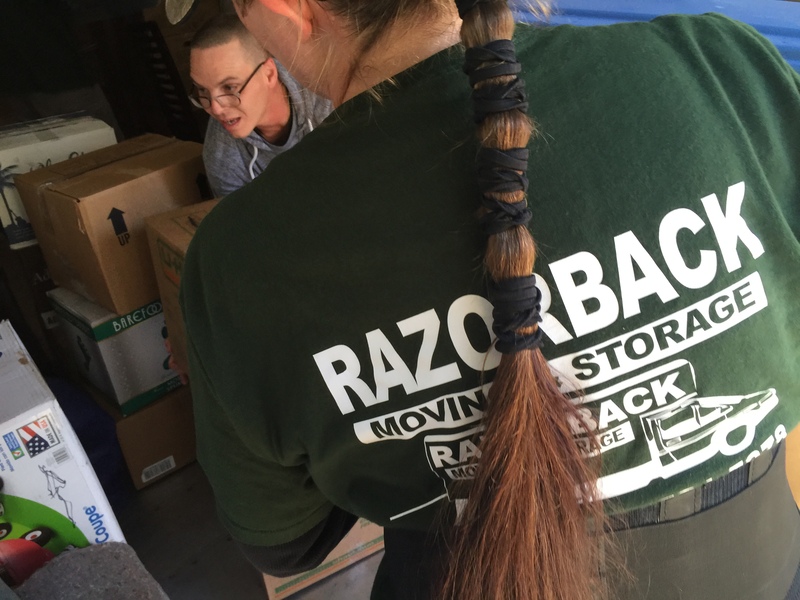 At Razorback Moving we know what it’s like to be a small business because we’ve been there. 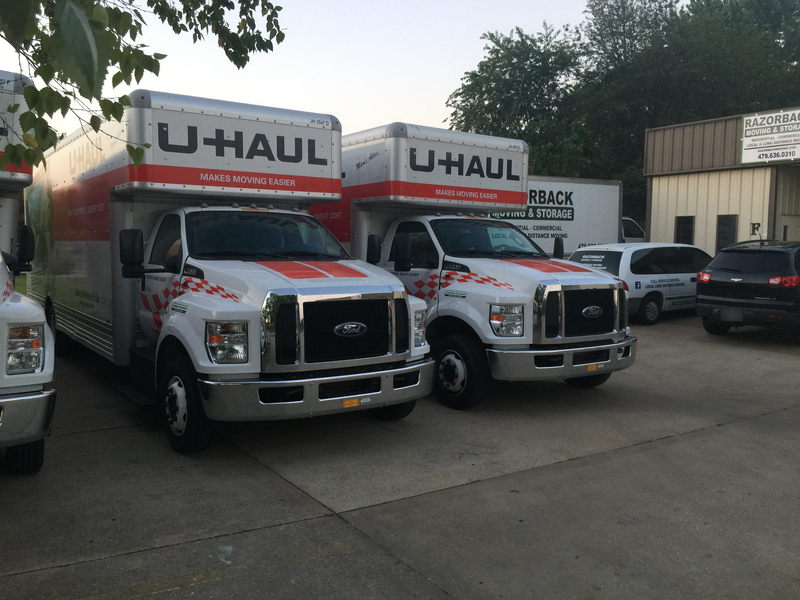 We’re one of the best movers in Fayetteville, AR for companies of all sizes. 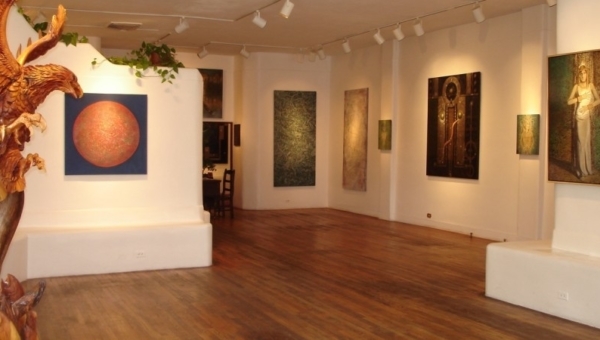 Our team is experienced is helping companies move out of and into a variety of office spaces. 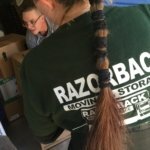 Does Razorback Moving help with packing and moving in Fayetteville? Or just moving? 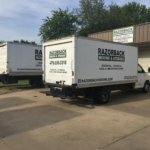 At Razorback Moving we do it all at an affordable price! 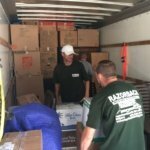 Our Fayetteville, AR moving company can handle packing jobs of all sizes, including specialty items like pool tables, pianos and bulky furniture. 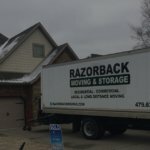 Is it easy to get a quote from Fayetteville area moving companies? 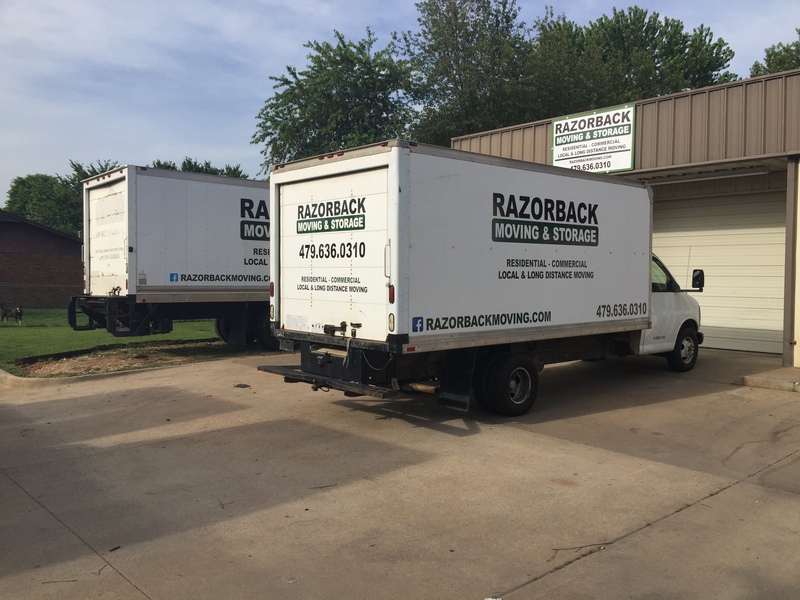 When you work with Razorback Moving it couldn’t be easier to get a moving quote! Our Fayetteville moving company gives you two ways to get a quote. You can get an instant quote online, or you can call to schedule a free in-home estimate for a more accurate quote. 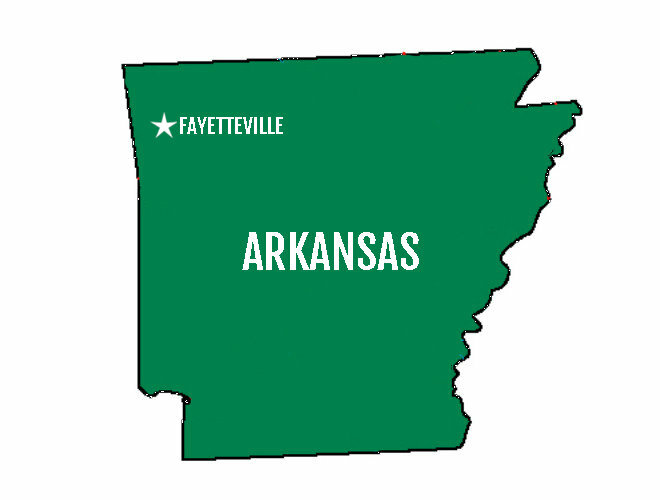 Which Zip Codes Are Encompassed in Fayetteville? Don’t waste time moving. 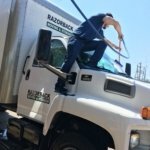 Hire the Fayetteville Movers Razorback Moving and Storage to handle all of your packing, local moving, long distance moving and storage needs. Contact us today at (479) 521-5078 for a free, no-obligation quote.